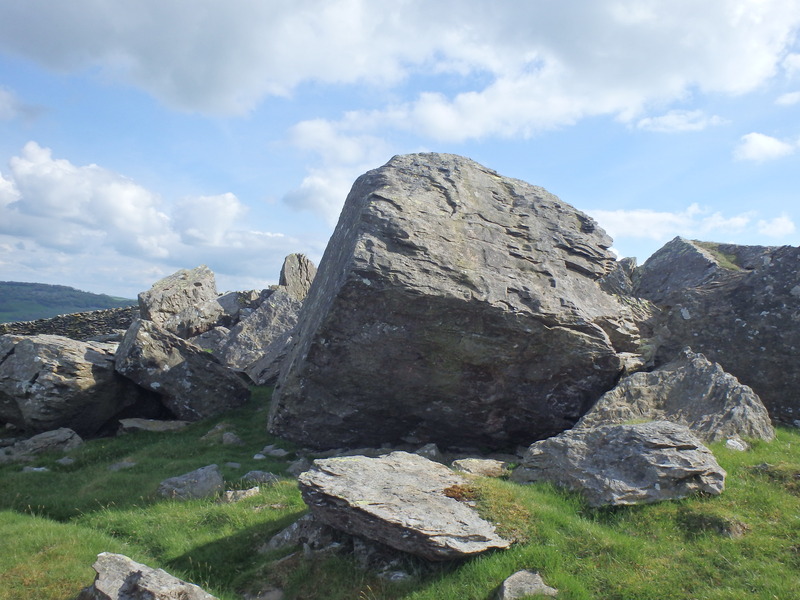 Lots of people have surveyed the Norber erratics and have come away unimpressed from a climbing point of view. These boulders are further up Crummackdale and are quite good. These combine well with a trip to Thieves Moss. One of the Crummack Lane Erratics.